In India, KTM with the help of Bajaj manufactures and sells bikes. However, KTM itself designs and engineers its motorcycles. On the other hand, Bajaj uses the help of the brand. Dominar 400 uses Duke 390’s engine and Pulsar NS200 is desgined with the help of the Austrian brand. Currently, KTM plans to introduce Duke 790 in the Indian markets. It recently launched Duke 125, the least-powered bike in their lineup. 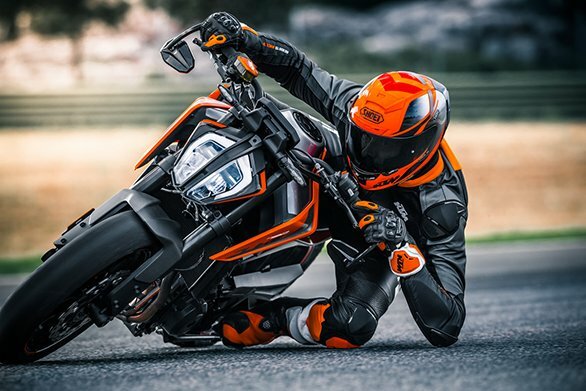 Also, KTM 390 Adventure is scheduled to launch in India in 2019.